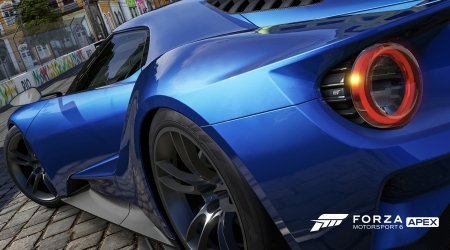 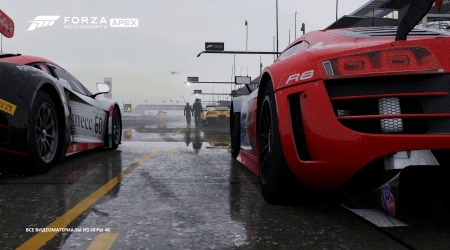 How to be sure Forza Motorsport 6: Apex can be launched on Windows 10? 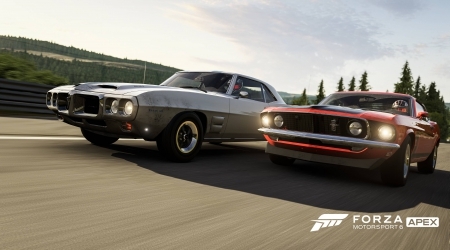 How to fix “Can’t launch game due to Windows Media Components missing” in Forza Motorsport 6: Apex? 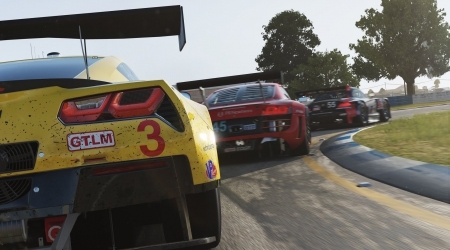 How to fix Error AP204 occurs when you try to launch Forza Motorsport 6: Apex? 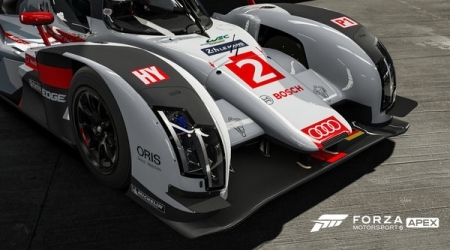 How to fix Error AP301 in Forza Motorsport 6: Apex? 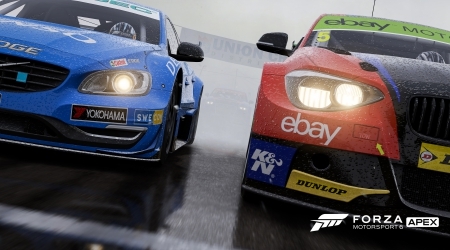 How to fix error code 0x80240438 on Forza Motorsport 6: Apex? 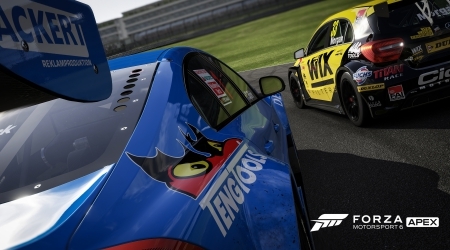 How to fix no sound in Forza Motorsport 6: Apex? 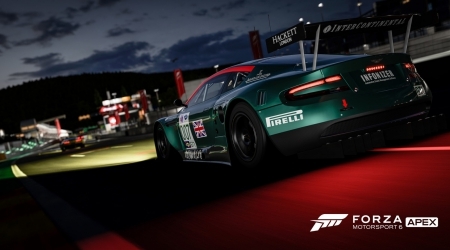 How to fix the Main Loading Screen Stuck in Forza Motorsport 6: Apex?